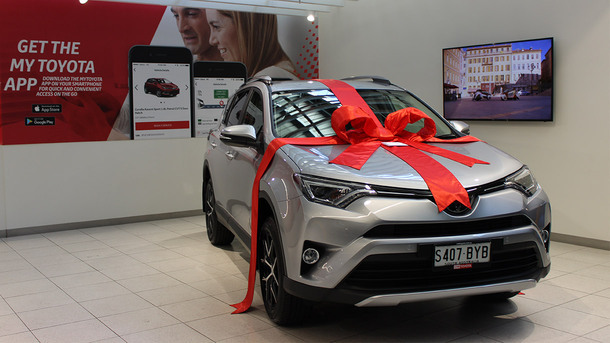 Following our heart warming delivery of an all-new Corolla to Dominic, recently we had the pleasure in delivering a stunning new Rav4 to the lucky People's Choice Community Lottery 1st Prize Winner, Chantel. 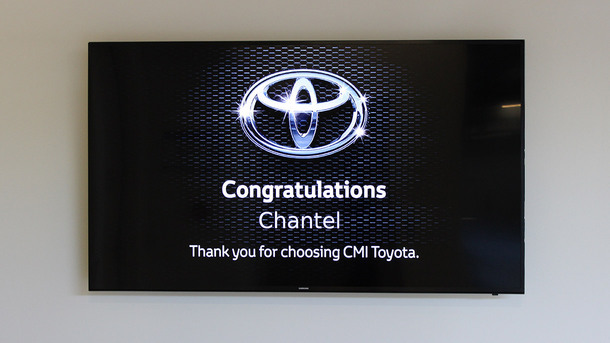 On receiving the call about her amazing 1st prize win, Chantel was extremely excited by the news! 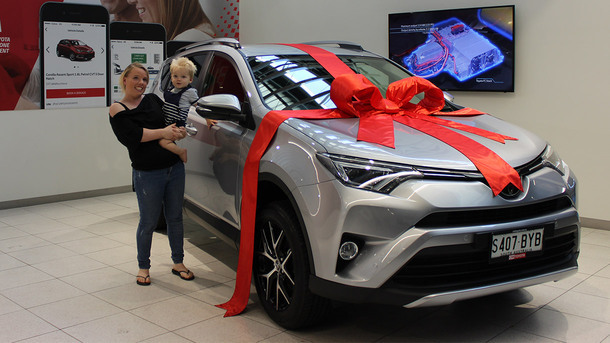 She and her son Jedd recently came into CMI Toyota to collect their new Rav4 on the way to pick up Chantel's husband from the airport. 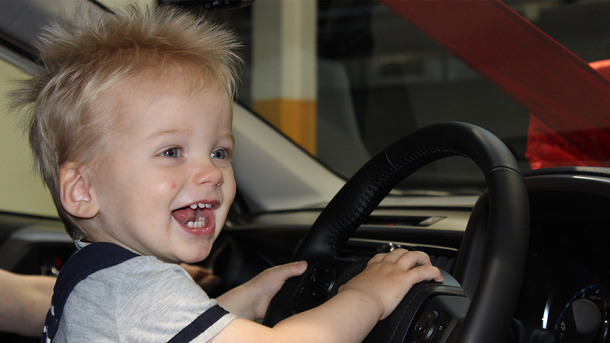 As you can see Jedd was VERY excited and they already LOVE the Toyota brand as they currently own a Toyota Prado. Congratulations Chantel and thank you for supporting the People's Choice Community Lottery! CMI Toyota are proud to be Platinum supporters of the People’s Choice Community Lottery which raises vital funds for local community groups.